All applications will be considered, however will be carefully selected in accordance with the Why Hello Beauty brand and future branding situation. Due to the large volume of emails received daily, only those that are relevant to the Why Hello Beauty brand will be considered for review and/or images uploaded to social media. Emily Crawford, creator of Why Hello Beauty, may use/ display or speak of affiliate links and/or sponsored posts, but all reviews and/ or thoughts are 100% those of Emily Crawford, with no influence given by other parties. The aim of Why Hello Beauty is to provide information and inspiration to readers and any opinion and verdict on services or products will remain the opinion of Emily Crawford, regardless of whether the product was personally purchased or not. Why Hello Beauty is a positive and inspirational website so products that are not found to be effective or of value, will not be featured here. Due to this beauty and lifestyle blog, some products may be gifted through various avenues but this gives Why Hello Beauty new content/ new products to trial / new inspiration that may not be available and/ or easily accessible. 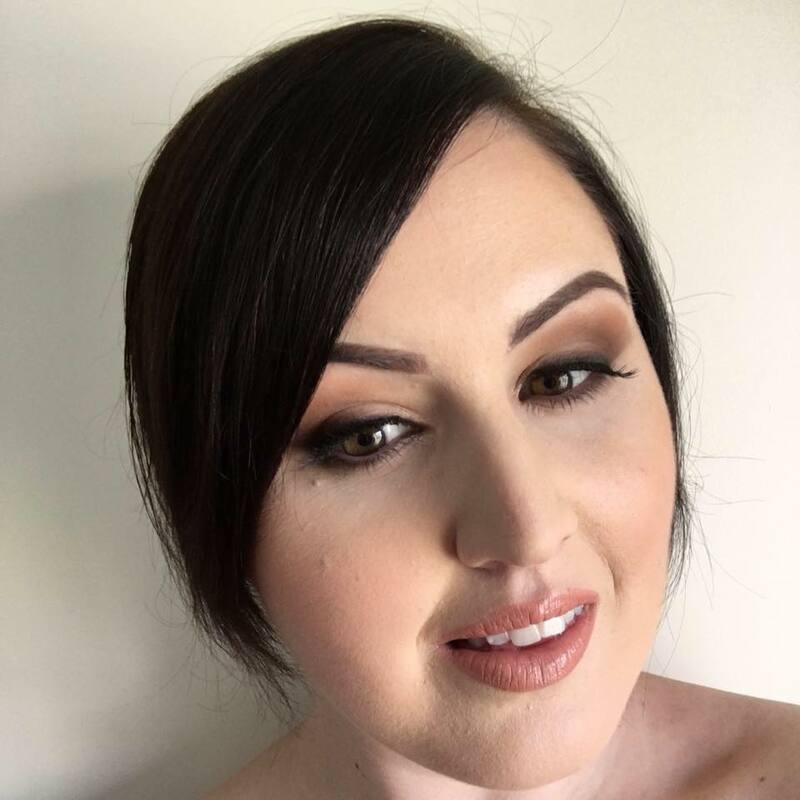 The owner of whyhellobeauty.com.au will not be liable for any errors or omissions in this information nor for the availability of this information. The owner will not be liable for any losses, injuries, or damages from the display or use of this information. All opinions are those of the owner and not influenced by any outside source or persons. All images and photographs used on the website are sourced from media outlets such as Pinterest, Tumblr and other blogging sites. The owner does not own these images or the rights to them and does not post with the intention of claiming so. The images used are merely for aesthetic purposes. All images will be credited or source noted where possible. If you believe an image of yours has been wrongly used/ credited, please email at emily@whyhellobeauty.com.au and I will amend accordingly.